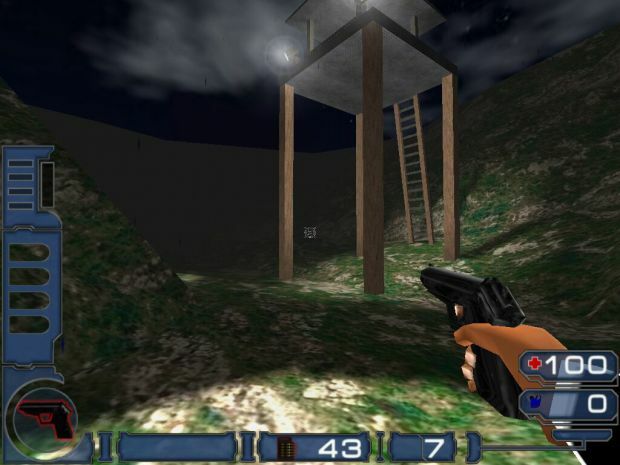 007 Quake II is no longer a "Quake II" mod. With the engine source released, the engine that 007 Quake II uses is very different and advanced. You won't think you're playing Quake II any more. 007 Quake II does not require Quake II to be installed, or owned, it is a completely free game for non-commercial use. then you will have 3 bots to play against.